Paul Tolchinsky is one of the EODF founders and the Managing Partner of Performance Development Associates, a small boutique international consulting firm with offices in Scottsdale Arizona. Paul’s focus is on accelerating the rate of change. He has over 35 years expertise in the design of organisations, applying socio-technical and Whole-Scale™ Change principles to organizations. 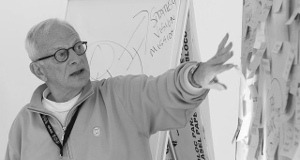 Paul, and Performance Development Associates, have facilitated hundreds of design projects around the world. 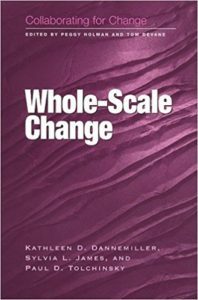 He is an internationally known author (2 books and over 50 articles) and pioneer in the development of Whole-Scale (Whole System) Approaches to change. Watch the video of Paul Tolchinsky and Stelio Verzera on Adaptive Organisations Design.